Found 2 file extension associations related to ASUS Backup and 2 file formats developed specifically for use with ASUS Backup. ASUS Backup is the simple and efficient tool for backup-and-restore system/App data! 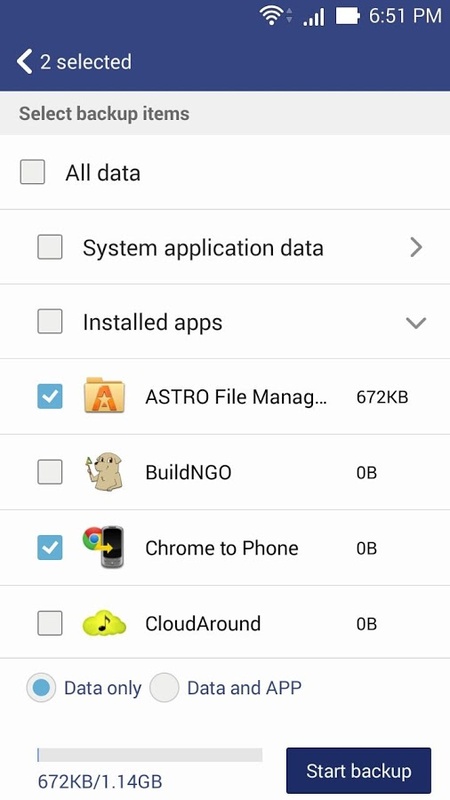 Easily back up or restore the unique ASUS ZenUI apps, including ZenUI Launcher, ZenUI Do it Later, ZenUI Contacts and ZenUI Messaging. Save or restore call logs and all your personal settings, including weather location, alarms, browser preferences and more. Capture copies of favorite apps and app data. If you need more information please contact the developers of ASUS Backup (ASUSTeK Computer Inc.), or check out their product website.